Why should I choose a tutoring centre instead of a tutor who comes to the house? 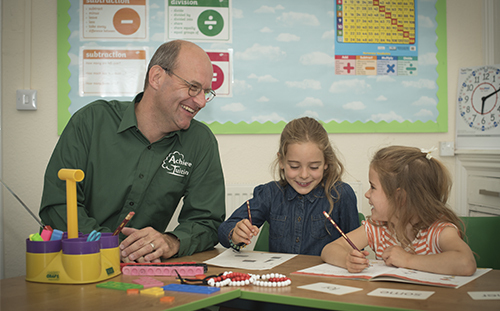 Our tuition room in Leek offers a comfortable, purposeful and professional environment in which to learn. The centre is run by an experienced teacher, therefore we keep up to date with the National Curriculum and assessment procedures put into place by the Government (for example, Key Stage Two SATs.) Having a dedicated teaching space provides an area that stimulates and encourages learning. At Achieve, we have valuable and relevant teaching resources to hand. 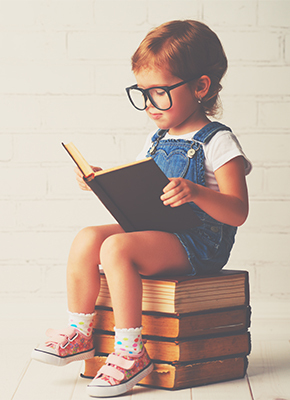 If teaching needs to be adapted during the lesson, we will be able to provide the resources to support your child. In a group setting, children are motivated, gaining a sense of purpose which enables them to become an independent learner. 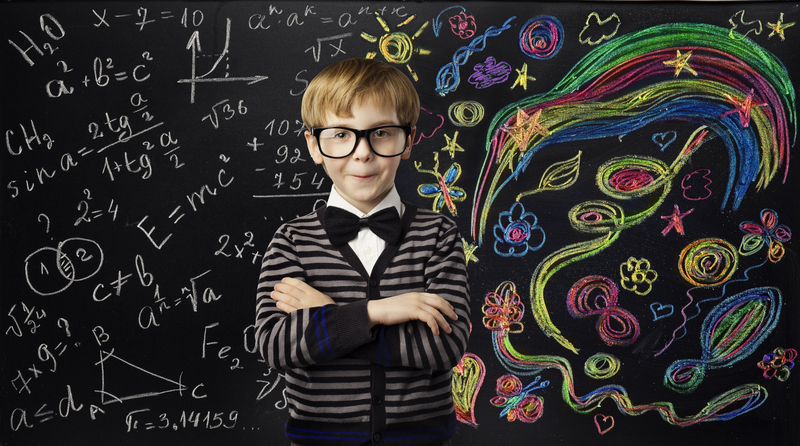 Do you cater for children who have specific learning needs? In short, yes! I am an experienced teacher of over twenty four years and throughout my career I have worked with children who have a wide range of needs. I have current experience of working in a dyslexia-friendly school and have very recently taught children with Autism, ODD, ADHD and those on behaviour plans. I believe that the key to effective teaching is building positive relationships with the children that I teach and I believe that this is something that I do effectively. Are sessions flexible and the learning tailored to the child? Our tuition rooms in Leek offer unlimited scope to vary sessions to suit the learner. We have a wide variety of resources for all age groups to hand at the centre so learning is personalised throughout the session. We also have a good understanding of the different learning styles and needs that individuals may have. We have the scope to tailor lessons to the needs of the child. At Achieve, teaching does not follow a script, rather, it is driven by the needs of the children in order for them to make the most progress. Why are children taught in small groups? At Achieve, we are keen to encourage independent thinking and working skills and group tuition provides an ideal environment in which to nurture these skills. 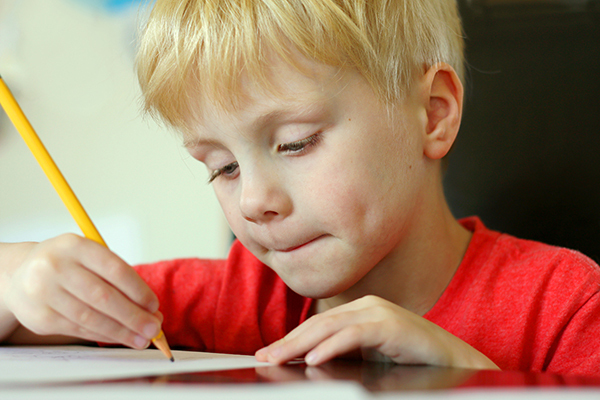 In a one-to-one situation, the child can become too dependent on the tutor. When working with a group, the tutor delivers the ‘new learning’ to the child then the pupil is given the opportunity to practise and think about what they have been taught. They can then consolidate their learning independently – with the teacher on-hand to intervene and support whenever necessary. We have found this model of teaching and learning to be the most effective as children learn best by being fully involved in their learning. We want your child to enjoy their sessions at Achieve! Being taught in a small group can make the experience less intense for a naturally shy child and they will realise quickly that they are not alone in needing a bit of extra help. An additional bonus is our tuition rooms have the feel of a classrom and therefore the children associate the environment with learning. If you have any further questions about the service we provide please get in touch.